The IPU10/A automatically "clicks" onto the material as soon as the clamp is placed on the plate. 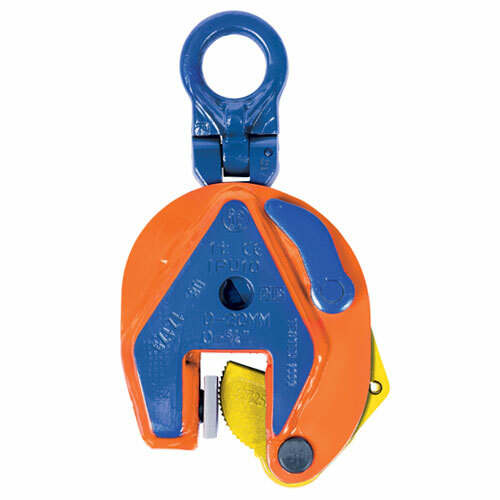 The fact that the safety lock remains in position as the clamp closes precludes hazardous situations, eliminating the need for ladders or other potentially unsafe devices. Fastening the IPU10/A clamp in places that are difficult to reach is no problem.